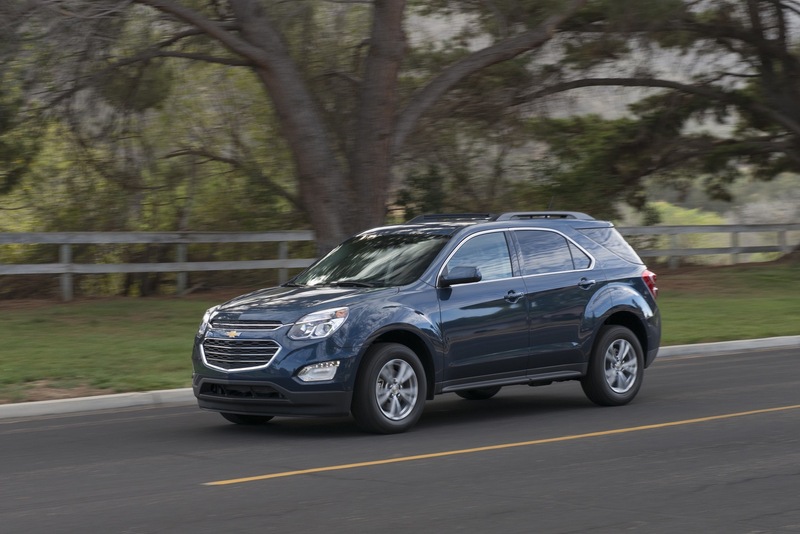 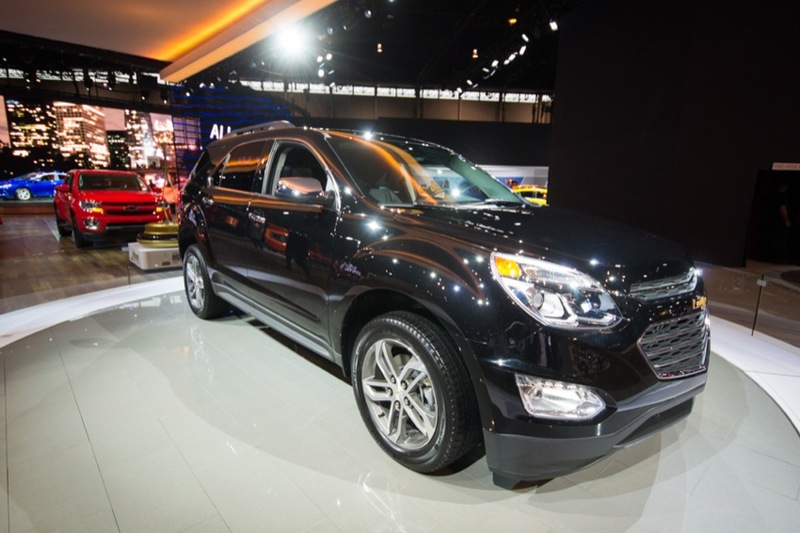 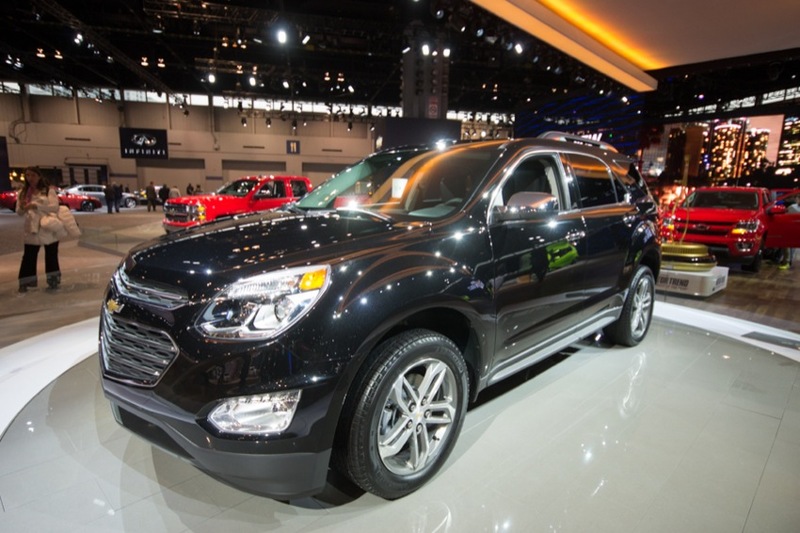 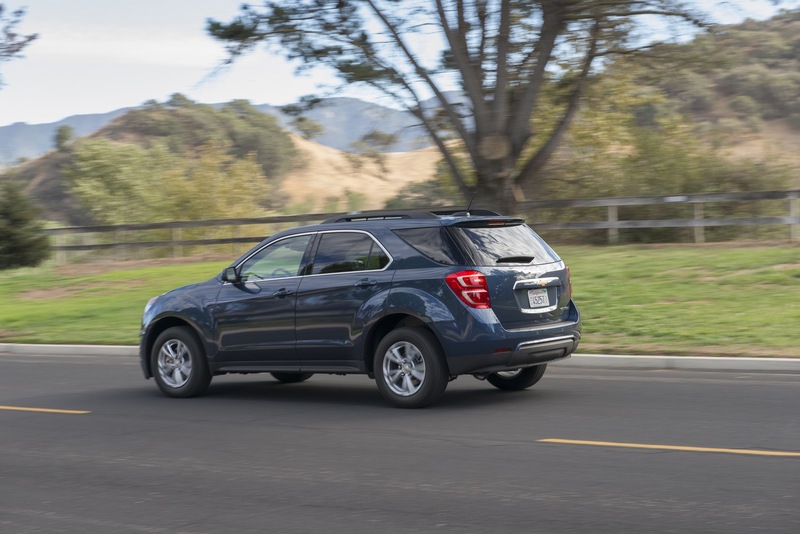 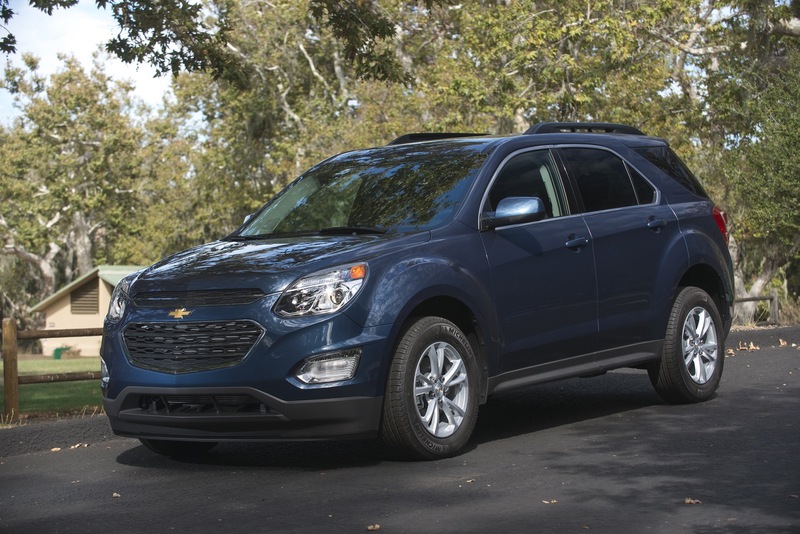 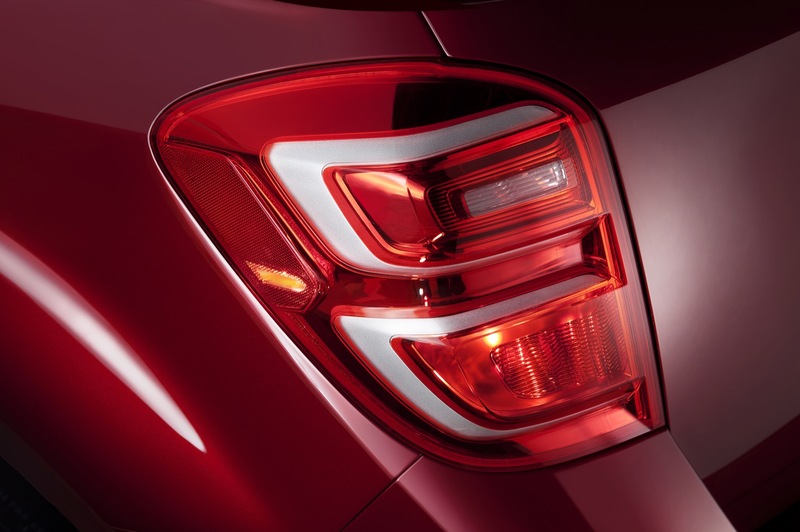 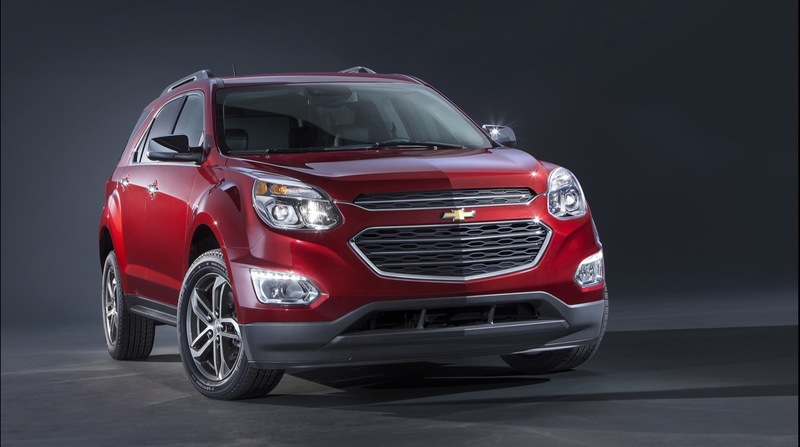 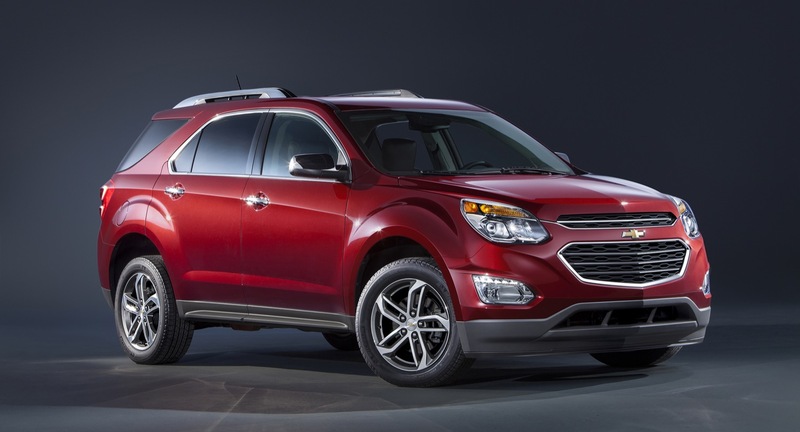 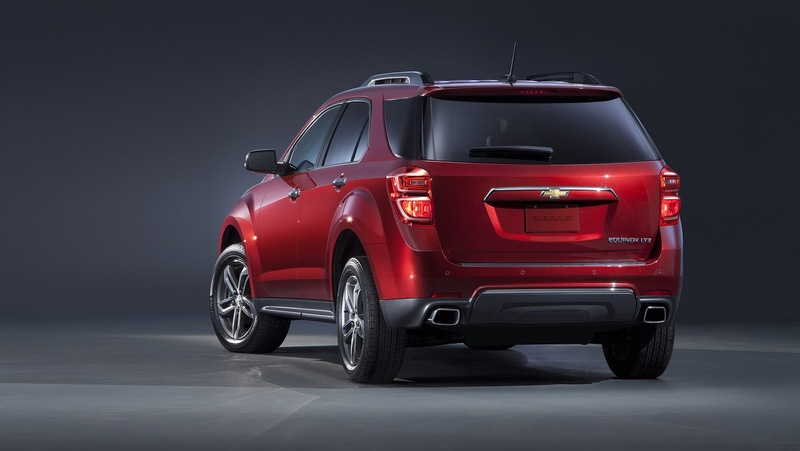 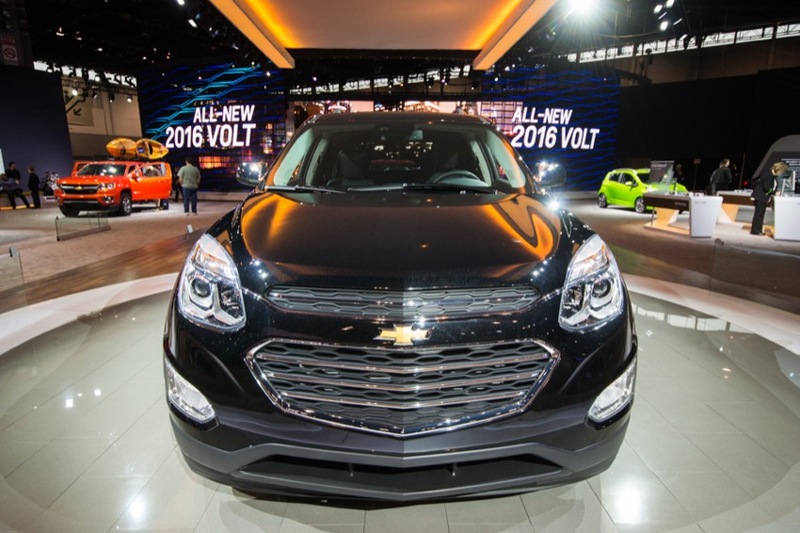 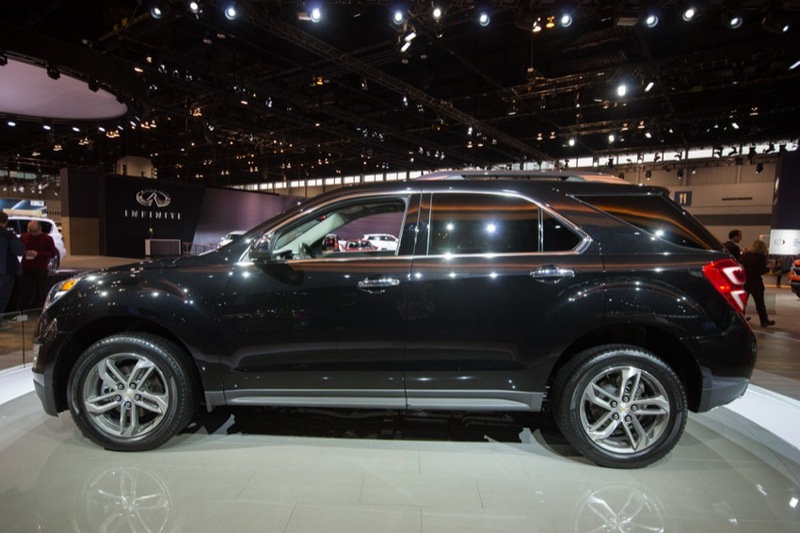 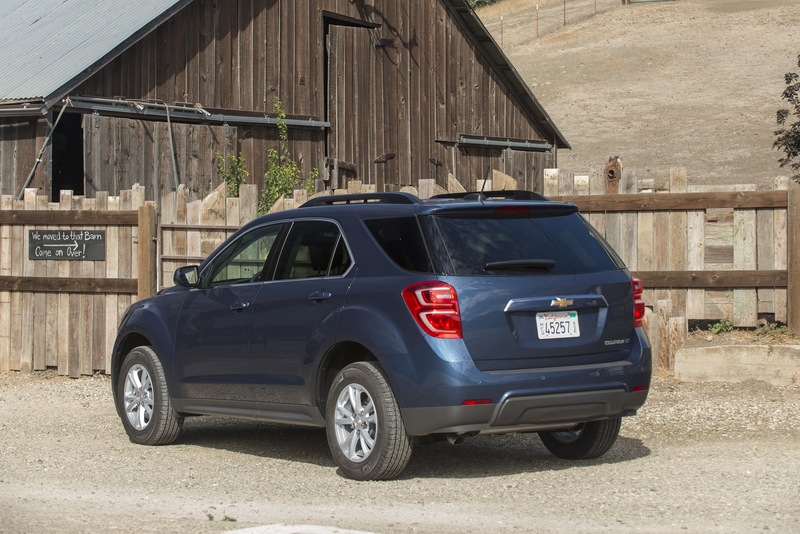 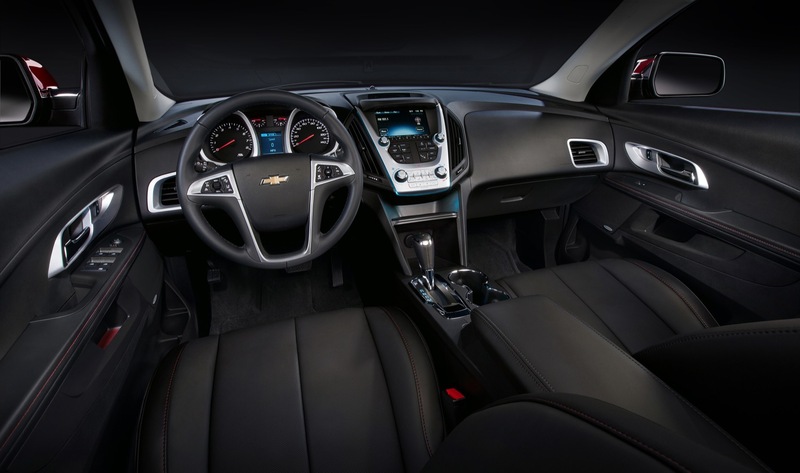 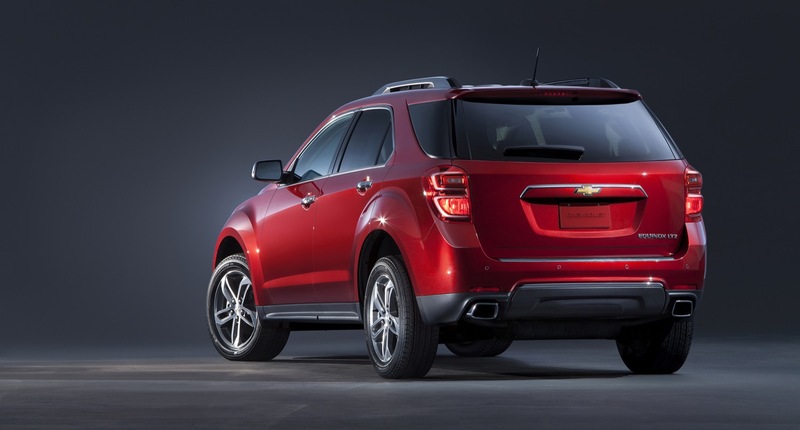 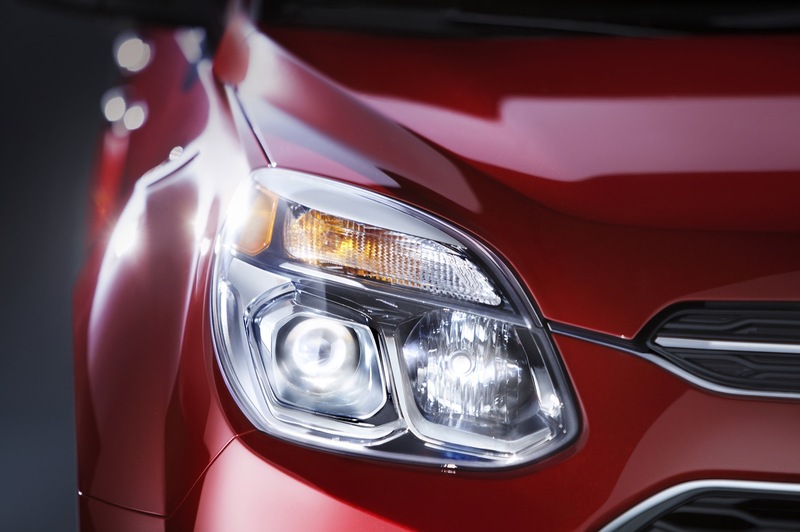 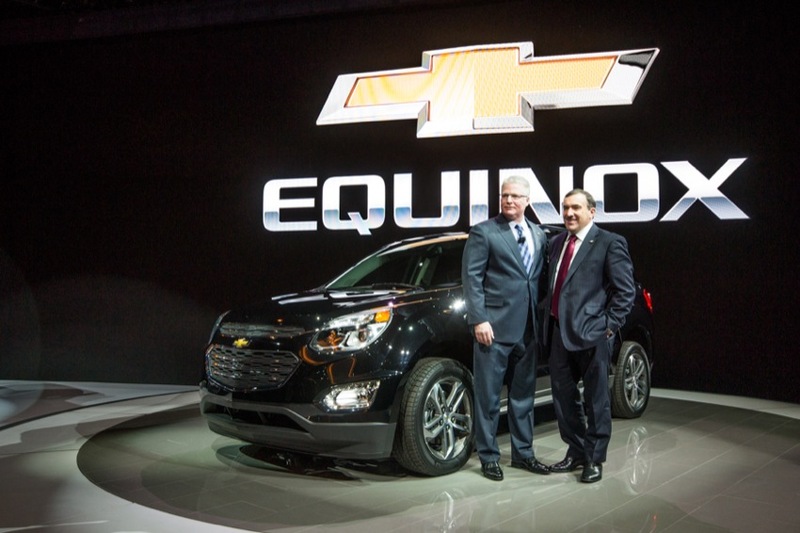 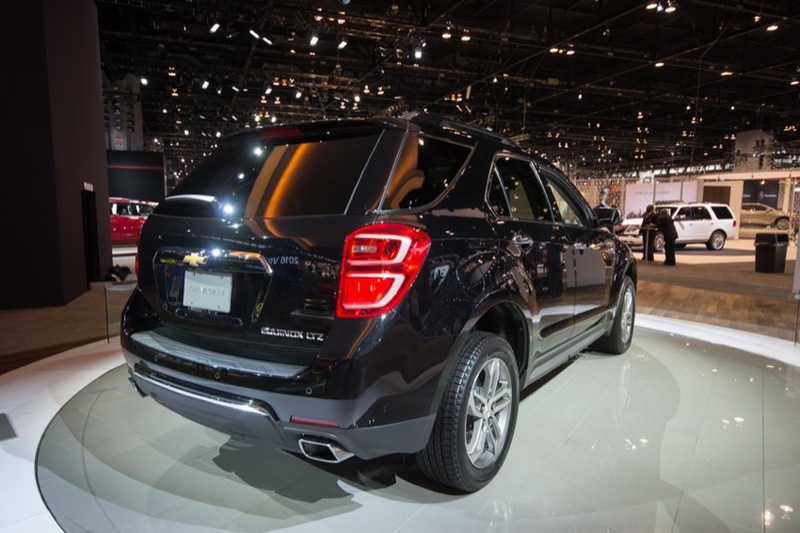 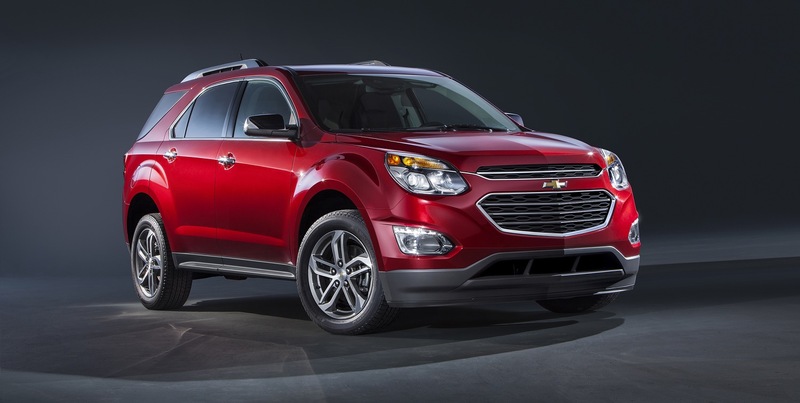 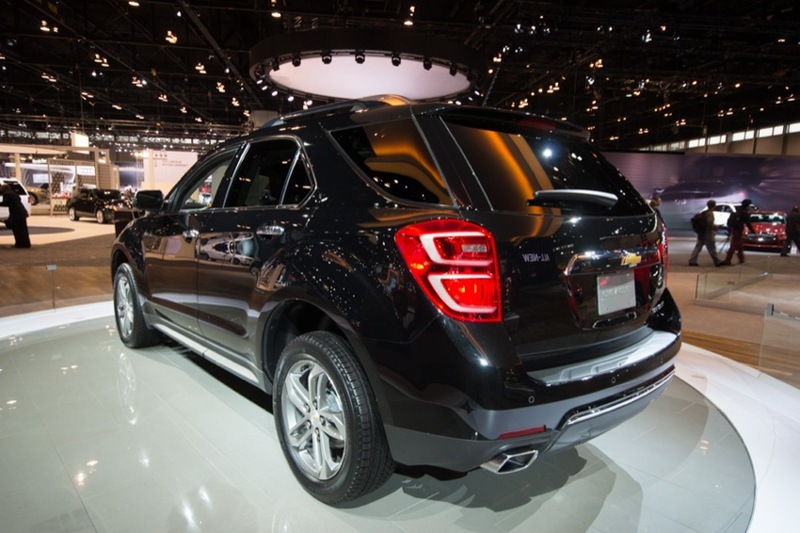 The popular Chevrolet Equinox compact crossover receives a mild refresh for the 2016 model year. 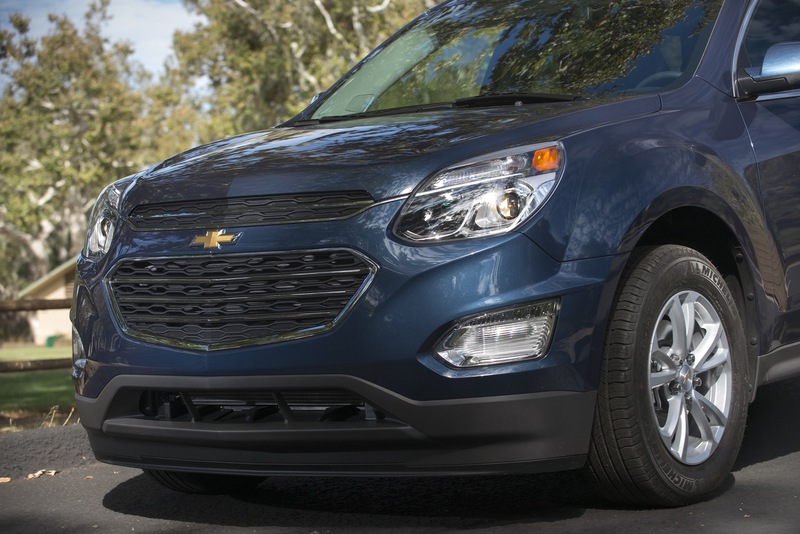 The update delivers new styling, premium exterior accents, new wheel designs, new standard and available safety features, and a larger color touchscreen radio. 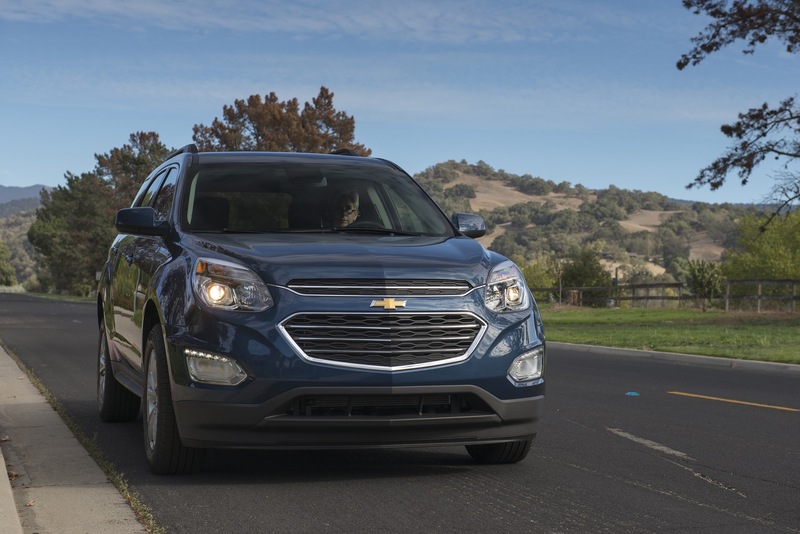 The updates will carry on for the 2016 and 2017 model years, with the 2018 model year Chevy Equinox slated to become an all-new model on GM’s D2 platform. 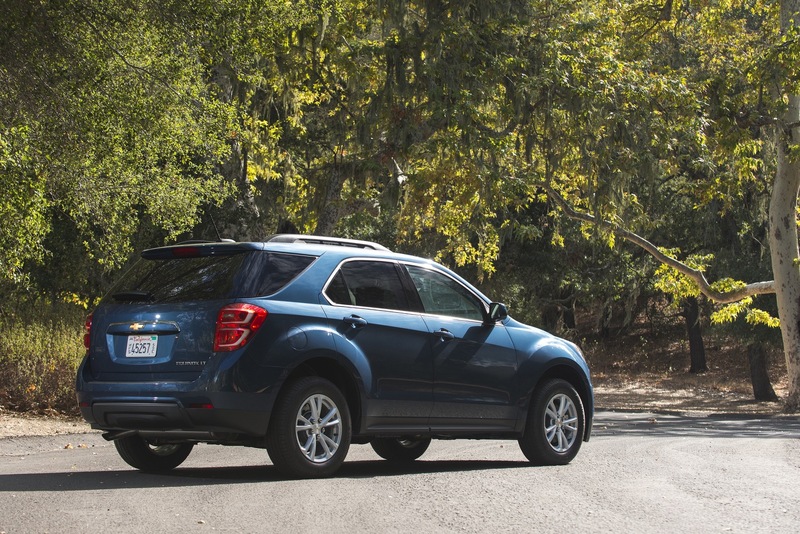 See more on the 2018 Chevy Equinox. 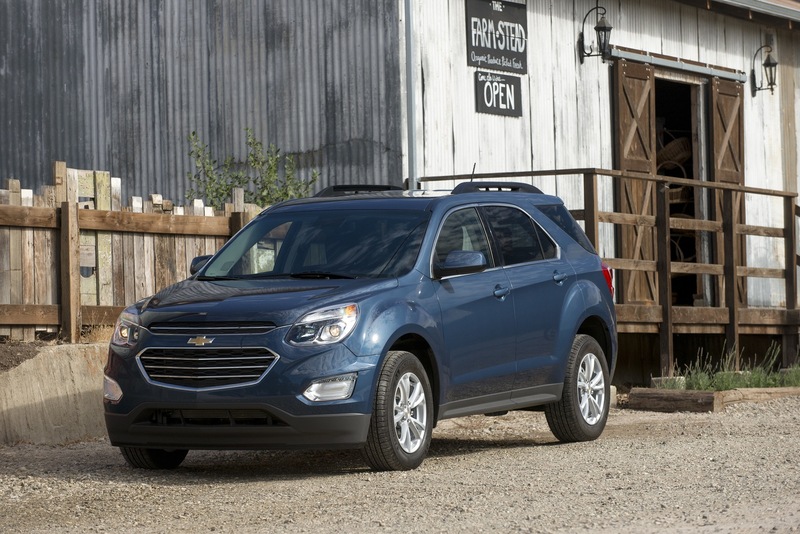 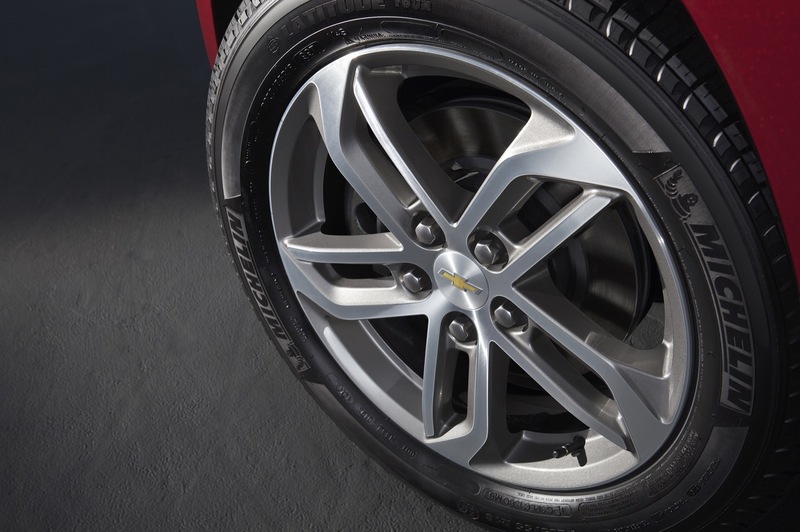 Like all models of the second-generation Chevy Equinox, the 2016 Chevy Equinox continues to utilize the long-wheelbase version of GM’s Theta platform.